Fine art abounds at Art Design Consultants, Inc., owned and managed by Litsa Spanos for over twenty-five years. It is now located at 310 Culvert Street, originally an old warehouse, in downtown Cincinnati, where she has many clients. 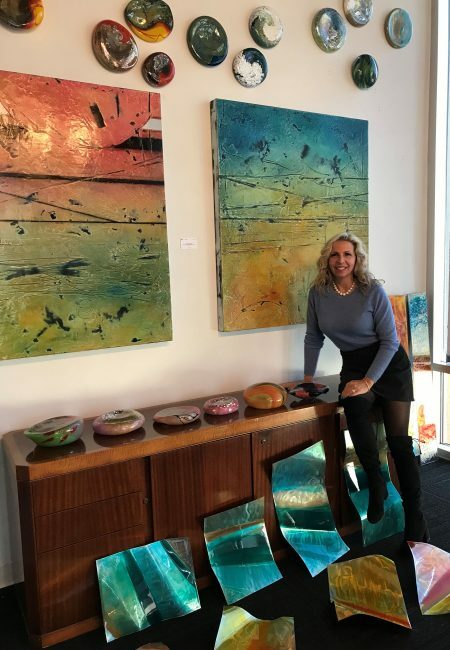 Her art for sale includes paintings, sculpture, mixed media, glass and photography. She originally had just two clients and limited space. Her ultimate goal was to create an environment filled with art. Her first job was as a gallery director in Grand Rapids, Michigan in the 1990’s. She planned and organized an outdoor sculpture show. She moved back to Cincinnati in 1991 and opened a framing studio/art gallery in the Pendleton Annex. It expanded from 500- square-feet to 14,000-square-feet. “I visited with local artists,” she said, but she also represents artists regionally and nationally. Local artists include Fran Carlisle, Carol McConnell, Paula Wiggins, Karen Rolfes and Lisa Schuster. Spanos chooses art that is saleable. She wants to create success for artists and fill specific needs clients have. Her clients include Cincinnati Children’s Hospital Medical Center, Von Lehman and Co., Samuel Adams Taproom, Union Centre, and Graydon. As with any successful business, Spanos has repeat clients. From the Pendleton annex, the gallery moved ten years ago to the Culvert Street location which has 10,000-square feet. An experienced businesswoman, Spanos offers a full-service gallery, which includes event space and framing, where she serves numerous residential, corporate and commercial clients. She has a staff of ten who are self-sufficient. “I am not a micro manager,” Spanos said. She and her staff have goals and direction to take the organization to a further national level. Spanos has also received many awards including Women-Owned Business of the Year from Cincinnati USA Regional Chamber of Commerce & WE in 2013. Spanos published the Blink Art Resource catalog in 2017. She is also the author of Secrets of the Art World published in 2017. Blink is useful for architects, interior designers, and others seeking art for their own jobs. Working 60 to 70 hours weekly, Spanos has expanded her business. She frequently meets with clients and potential customers marketing her business in person as well as with an online presence. With a supportive husband, she has served on the Board of Trustees of the Cincinnati Opera beginning in 2013 to the present and on the Board of Trustees of The Carnegie from 2008 to present. 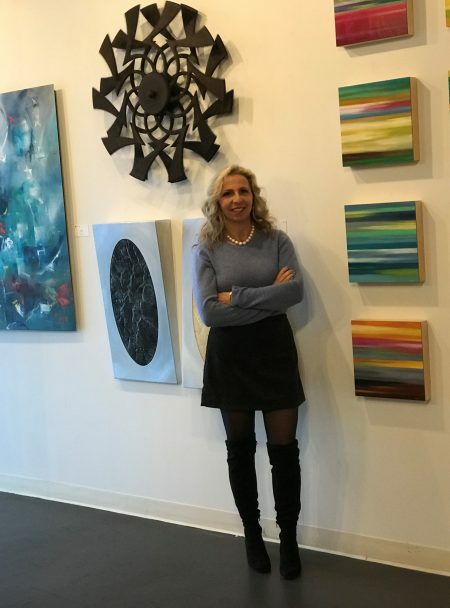 Her skill set has expanded to include pricing work to improve sales; finding respected galleries and collectors to represent the artist; exhibiting work in tradeshows, conferences and art fairs; as well as using blogging and social media. “I still remember the matching sky blue velvet dresses she made for my sister and me with hand-sewn pearl beading and lace. It was the first piece of art I fell in love with. Instead, my mother’s attention to detail was impeccable It was just the beginning of what would become my life’s passion.,” said Spanos in her book Secrets of the Art World. Her sister had a successful career in fashion design and became gallery owner of Malton Gallery. 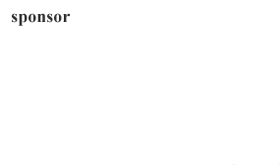 She now works with Spanos at ADC.